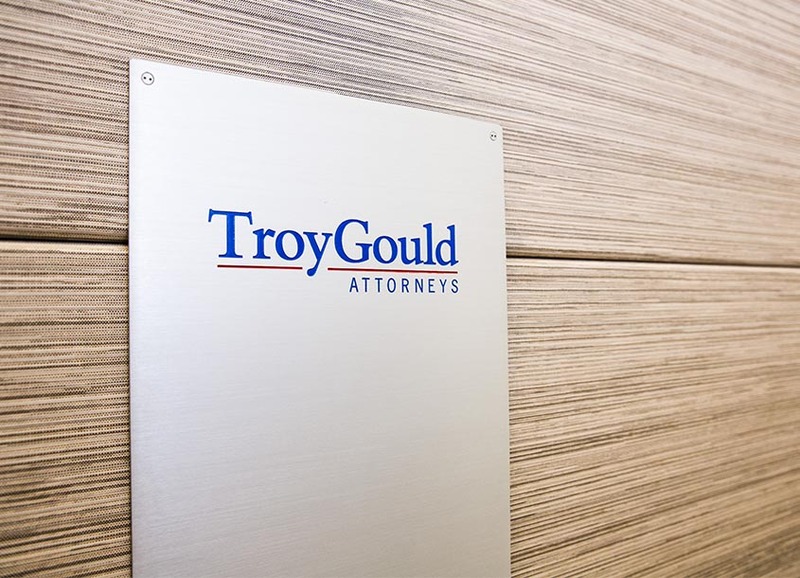 TroyGould PC represented Kindred Biosciences, Inc. in its underwritten public offering of 4,847,250 shares of common stock, at $9.50 per share. The offering closed on January 23, 2019, with gross proceeds to KindredBio of approximately $46 million. KindredBio is a Nasdaq listed commercial-stage biopharmaceutical company focused on saving and improving the lives of pets. Marc Brown and Tony Shin led the transaction, with assistance from Michelle Arbour and Istvan Benko. Barclays Capital Inc. and Stifel acted as joint book-running managers.